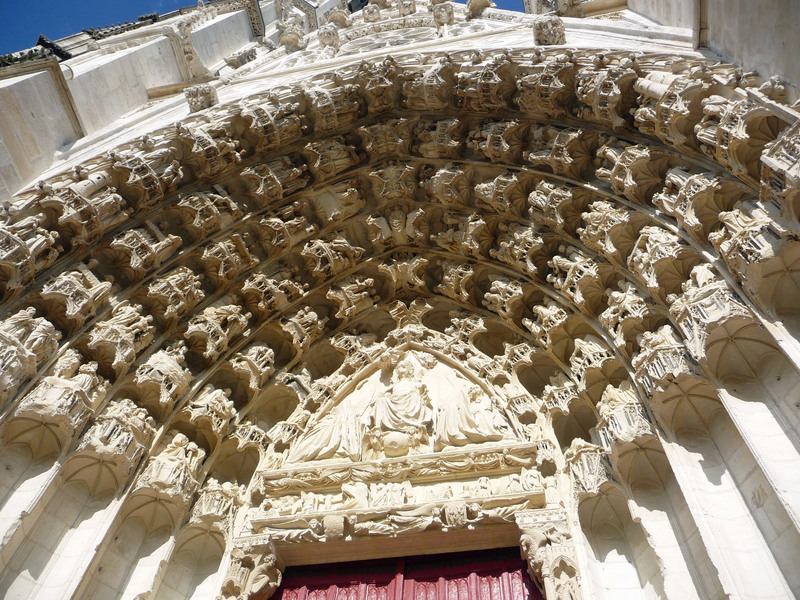 Just over an hour from Paris by train and in the heart of the Yonne are of Burgundy. You may be lucky enough to cruise some of the canals in the area, but if not and if you can drag yourself away from the charms of Paris, you won’t be disappointed in this town colonised by the Romans. The vineyards that surround Auxerre from which are produced some delightful wines, are among the most celebrated in France, and some of the oldest. This is the area of the great Chablis houses and if time permits a visit to Chablis itself would be the icing on the cake. It lies approximately 15 kilometres away, famous for its white wine from the Chardonnay grape, referred to here as liquid gold. 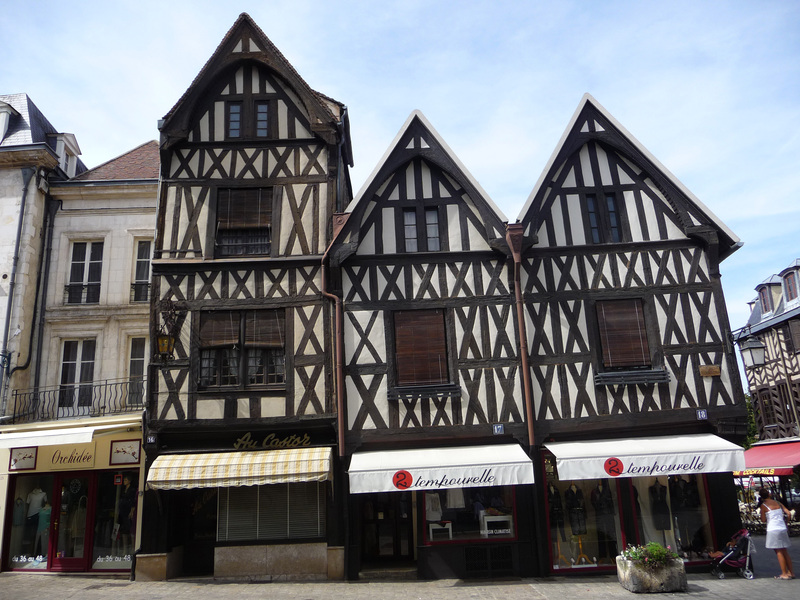 The oldest certified vineyard in France, the Clos de la Chainette dating back to the 7th century, is in the Auxerre area. Centreville, Auxerre. Auxerre (pronounced Ausserre), was originally an active port, being on the wine route, but as the railways superseded water transport it lost its pre-eminence and became the pleasant unhurried town it is today. 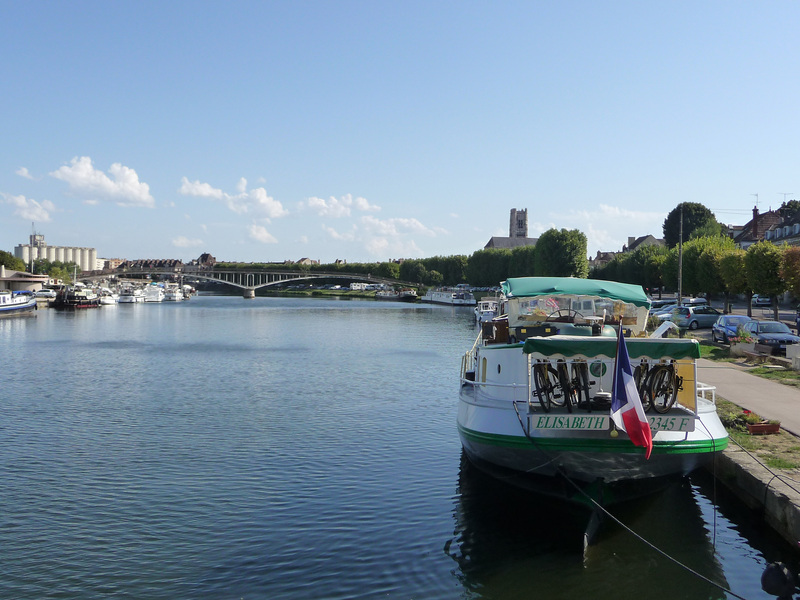 Situated as it is on the River Yonne, and with the growth of sailing and the popularity of France’s canals, river cruisers and hotel barges have once again made the river the focal point of the town. Cafés and restaurants along the banks are ideal places from which to while away an afternoon. 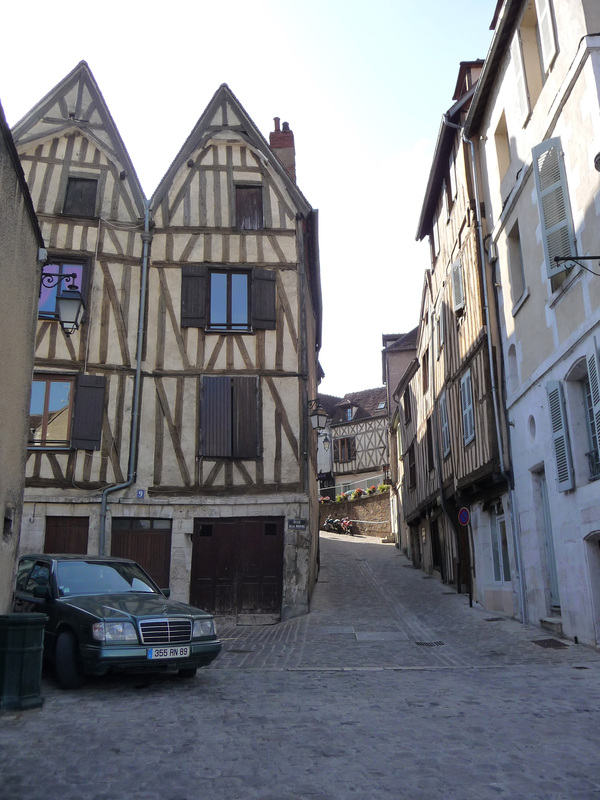 The old town starts right behind the Quai and from here a walk through the steep narrow cobbled streets with their timbered houses up to the newly restored Cathedral St Etienne is an essential part of a visit. The Tour de l’Horloge, a magnificent sundial, leads into the pedestrian shopping area. It is a town that repays exploring on foot, as it has preserved an exceptional architectural heritage and every corner seems to hold a piece of art and history. Its historic centre is crisscrossed by winding streets along which are boutiques, restaurants and houses of the local residents. 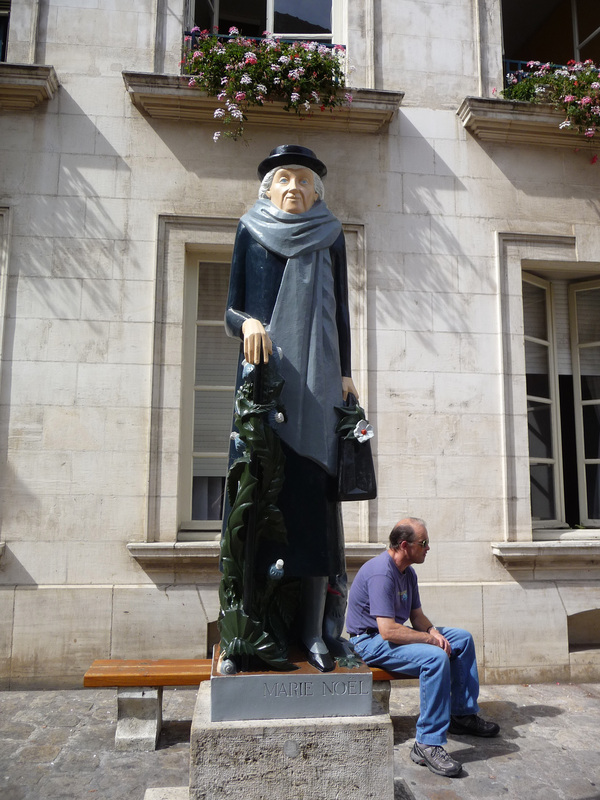 It may look like an open-air Museum, but Auxerre is very much a living town. 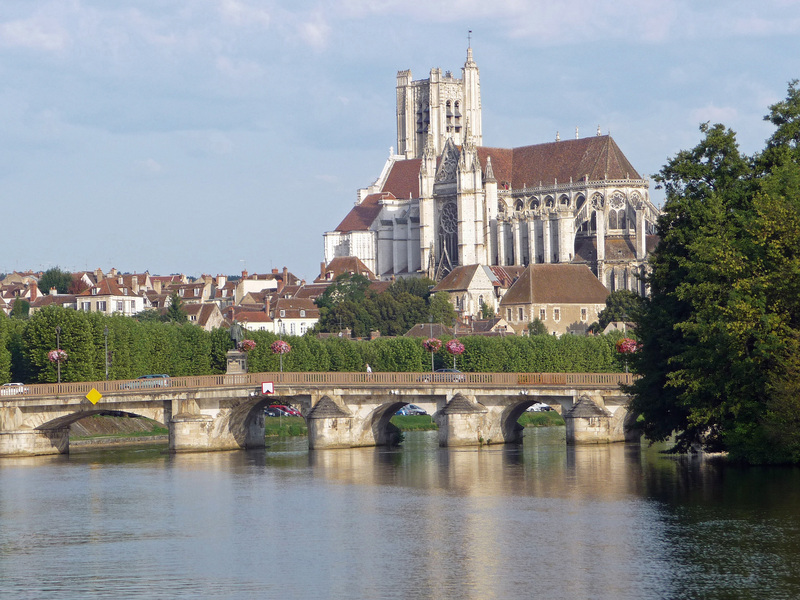 Not to be missed: the Cathedral of St. Etienne, St. Germain Abbey, Plaçe St. Nicholas and the houses with wooden sides along the banks of the River Yonne.